19 Communities In Utah / Symphony Homes / Utah Home Builder. This community has many incredible features such as easy highway access, quality schools, pristine mountain views, and community pool & park. Act quickly, the homes in this neighborhood are selling fast. Whisper Creek is one of our many Davis County communities and is located at 542 S 700 E, Kaysville, Utah. This community has many incredible features such as quality schools and pristine mountain views. New Single Family Homes located in Kaysville, UT. Easy highway access, quality schools and pristine Mountain views. Incredible features are available in Riverwalk, including easy highway access and quality schools for the kids. 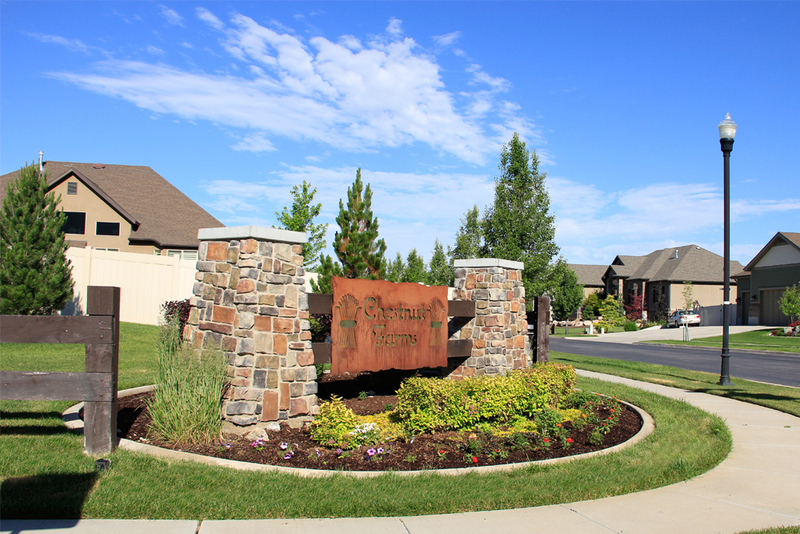 Learn more about this community in Lehi, Utah to see if it matches the needs of your family. Stonefield Estates is a single family home community located in Syracuse, Utah.